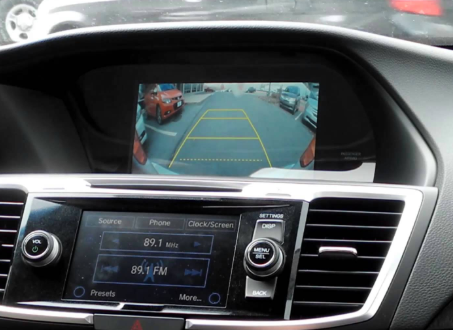 Prevents Backing Up Over Someone – One of the most crucial advantages of Monmouth County backup cameras is the prevention of backing over a pet or child. Especially with larger vehicles and SUVs, your blind spot can be 20 feet behind your vehicle. 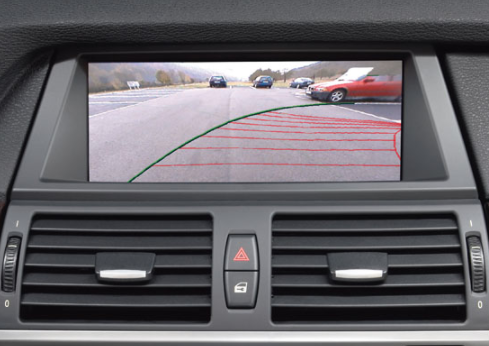 Getting a backup camera installed will help prevent this from happening to you. Hooking up a trailer – A backup camera also makes hooking up to a trailer much easier as well as safer. The driver can easily make their way to the trailer avoiding accidents if they miss the mark or accidentally hurt the person helping them. Parallel parking – Monmouth County backup cameras can also help assist with parallel parking by helping drivers avoid damaging their vehicles or others as they line their vehicle up to the curb. Looking for Monmouth County Backup Cameras & Installation Services?